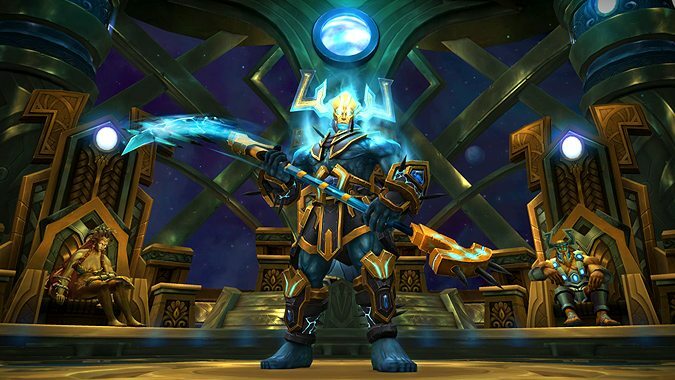 Maybe you already knew that in patch 8.1.5 the Titan construct MOTHER meets up with Magni Bronzebeard in an attempt to save Azeroth. 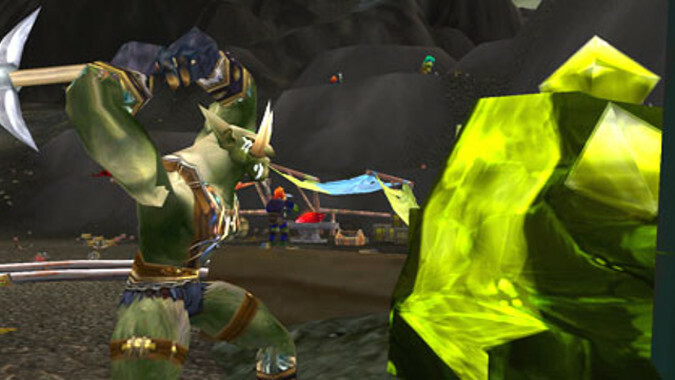 Know Your Lore: Could there be other Titans out there? 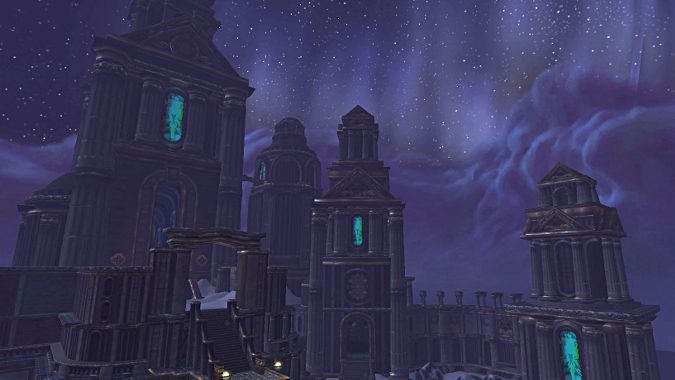 Players have learned of the Pantheon plenty over the course of World of Warcraft. 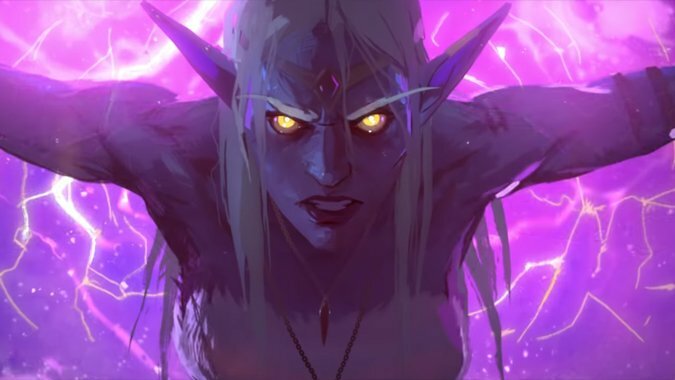 For ten thousand years, Queen Azshara has bided her time beneath the ocean waves – and that’s a little concerning. There are weapons, and then there are weapons. 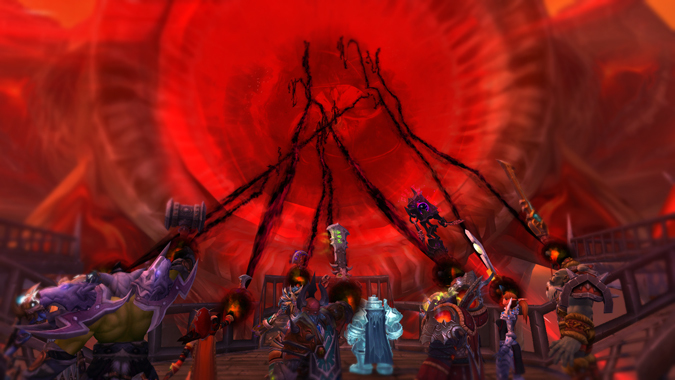 The Burning Legion has been defeated – mostly. 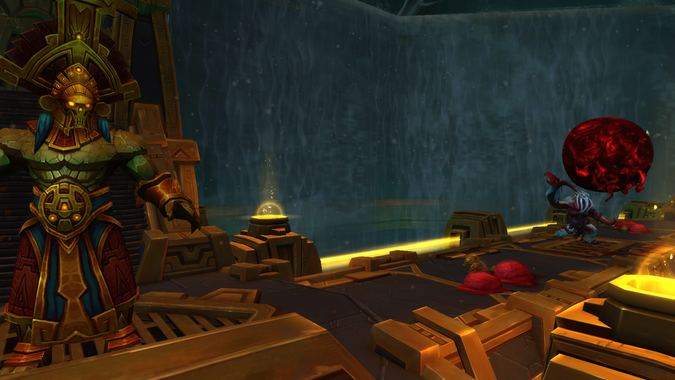 If you're not familiar with a Tinfoil Hat edition of Know Your Lore, here's the deal. 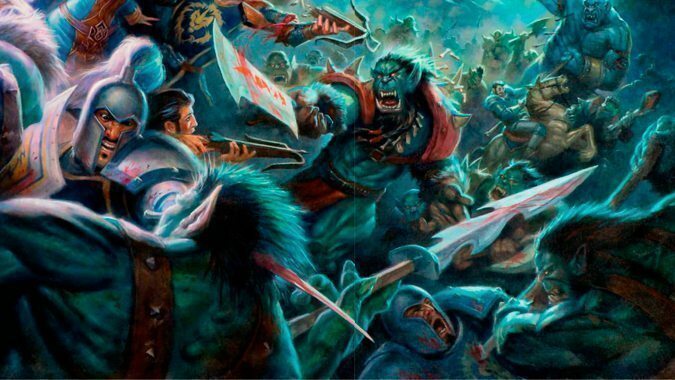 The origins and purpose of Kaja'mite are a mystery. Hey, it’s Shivara, she’s back on her Deathlording again. 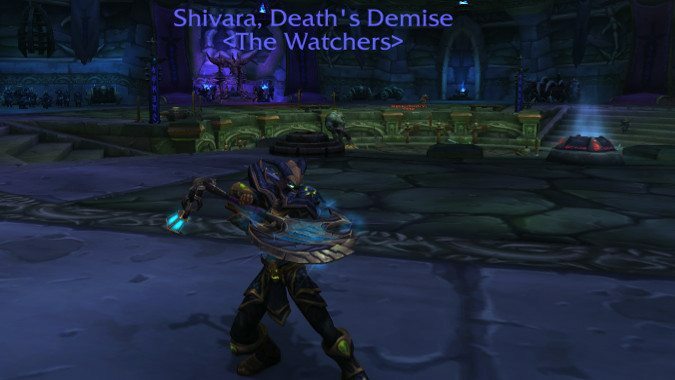 Blood DK’s are still a ton of fun, y’all. 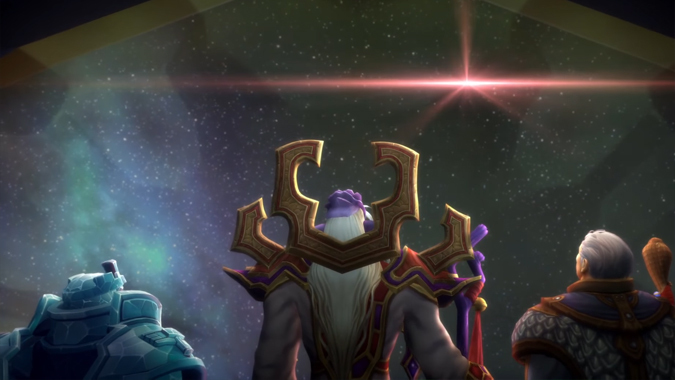 Millennia ago, the Old Gods waged a war against the titan-forged and lost -- and Azeroth would never be the same. 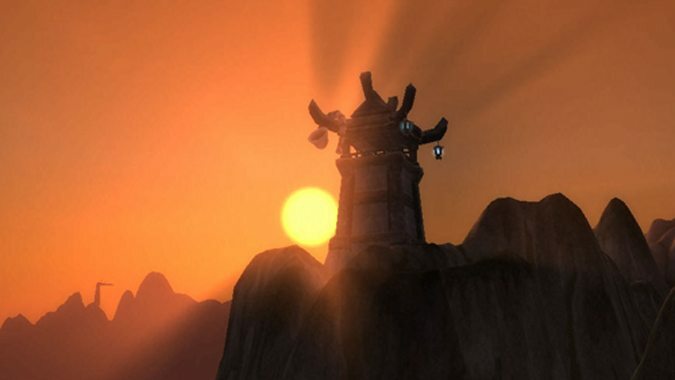 I fully expect Odyn to be a raid boss at some point in the future.